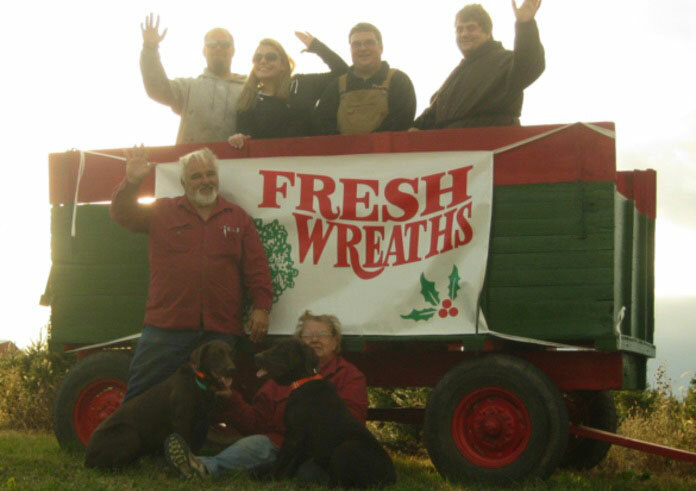 As a family-owned business, our tree farm represents collaboration between different generations; carrying on a proud tradition of producing quality Christmas trees, wreaths, garlands, and boughs. 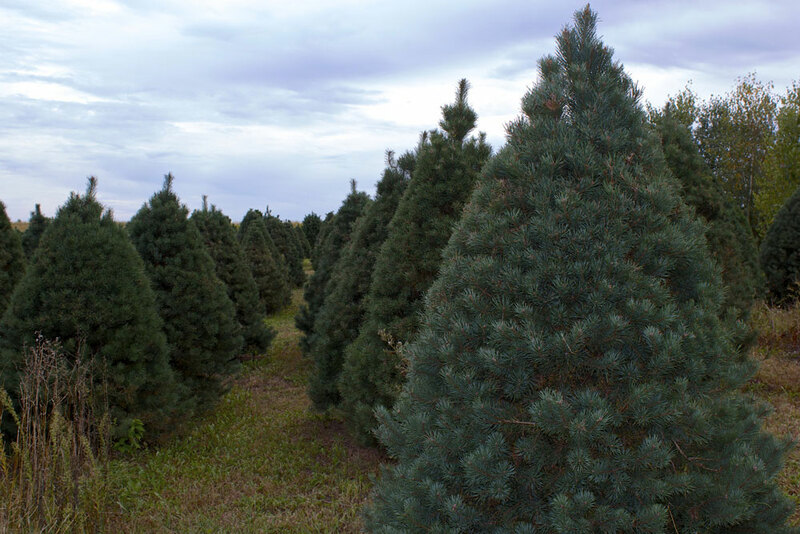 Our trees are hand-trimmed and cared for year-round to maintain a beautiful shape and longer life! Farm will be on the Right. 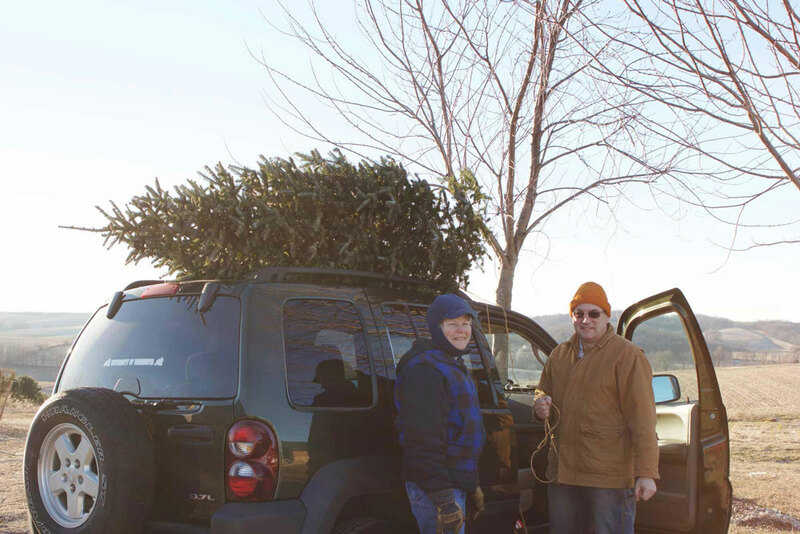 Near historic Primrose Lutheran Church.